Clear, cold-pressed oil extracted from the argan tree, one of the oldest trees in the world, occurring only in southern Morocco. 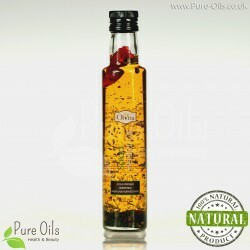 The oil is known as ‘liquid gold’. Due to the large amount of oleic, linolenic, palmitic and stearic acids as well as phytosterols and vitamin E, this oil has been widely used to support health and in the cosmetic industry. Argan oil is extracted from the argan tree seeds, one of the oldest trees in the world which is an endemism – it occurs only in southern Morocco in the area of 700 thousand hectares and was added to UNESCO’s World Network of Biosphere Reserves. Argan oil is called ‘liquid gold’ and it’s one of the most expensive oils in the world. It is mainly caused by its limited availability and time-consuming process of extraction. 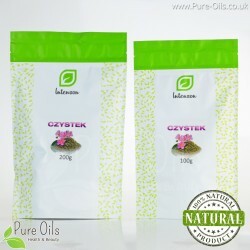 The production of 1 litre of oil takes 20 hours and requires 30 kg of fruit – the amount from one tree. 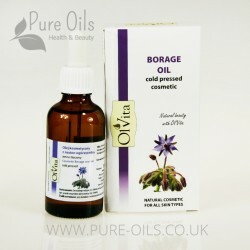 Due to the large amount of oleic, linolenic, palmitic and stearic acids as well as phytosterols and vitamin E, this oil has been widely used to support health and in the cosmetic industry. 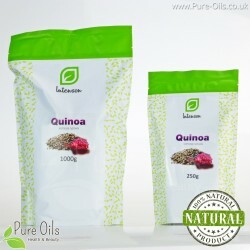 is the best conditioner for dry and damaged hair; it reduces hair loss and stimulates hair growth. 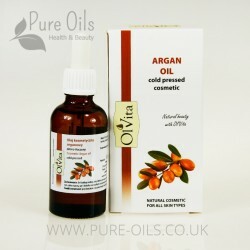 Argan oil is a component of many exclusive cosmetics, which generally contain only its negligible amount. 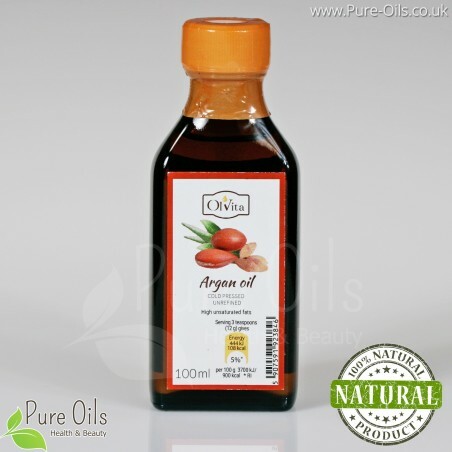 Its cheaper alternatives can be obtained in the stores, however, they don’t have the beneficial properties of argan oil that are only found in 100% natural, cold-pressed and crude oil. Argan oil is reddish. It has a taste reminiscent of peanuts and characteristic fragrance. Sold in dark glass bottles. 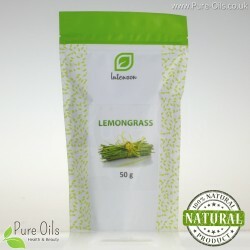 It needs to be stored in a fridge due to the large amount of fatty acids vulnerable to high temperature. Argan oil can be used as an addition to cold dishes and as an essential cosmetic. This oil feels so luxurious on skin. I love that it isn’t deodorised and has its wonderful natural smell. 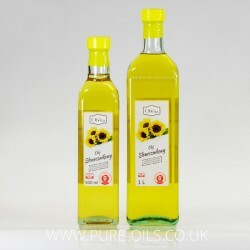 Very pleased with this good quality oil.